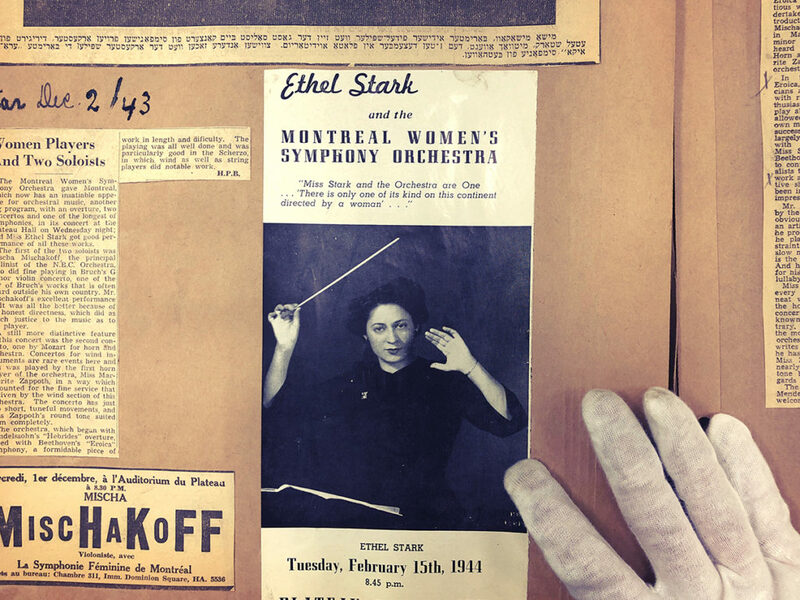 Excited to be working on a new project about the inspiring Montreal Women’s Symphony Orchestra founded in 1940 by a tour-de-force named Ethel Stark. The project is commissioned by the Conseil des arts et des lettres du Québec and Place des arts which will take the shape of a 36 (!) channel installation tailored to the Espace Georges-Émile-Lapalme. Coming September 2019. 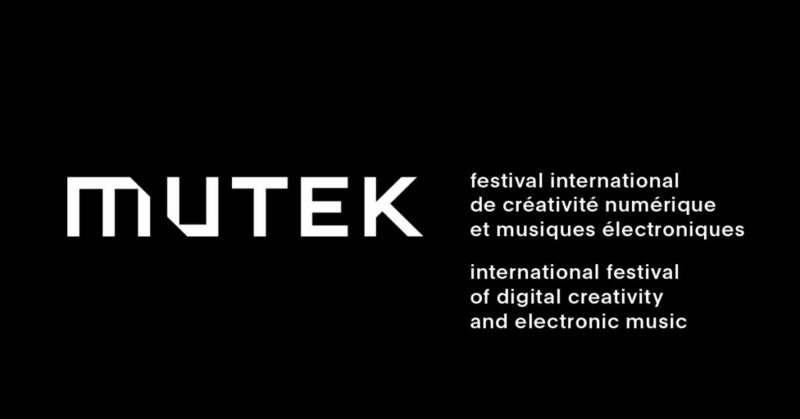 Montreal’s MUTEK festival has programmed a wonderful lineup of presentations about creation, process and artistic practice. 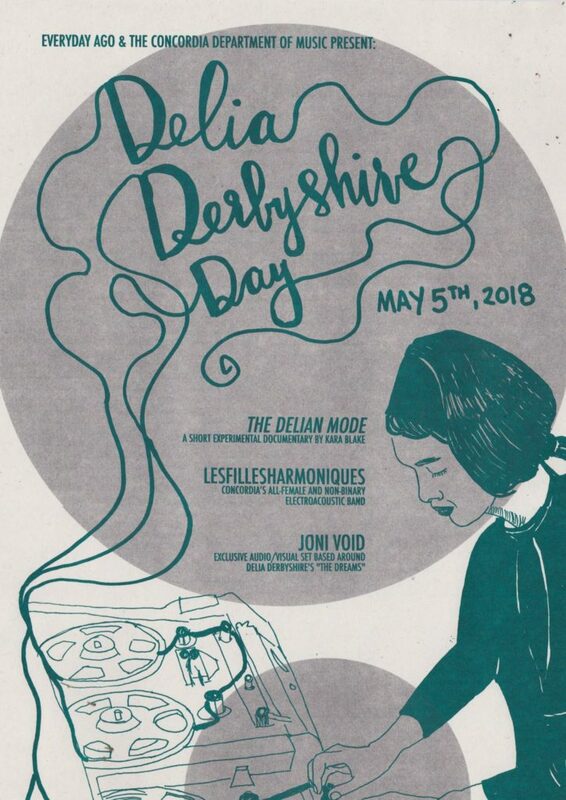 Philtre Films presents ‘Delia’s Dream’ about the life and work of electronic music pioneer Delia Derbyshire, including musical samples, rare archives and extracts from the documentary The Delian Mode. August 23, 13h at Monument-National. Following the initiative taken by the Manchester-based organization Delia Derbyshire Day – devoting May 5th as a day to celebrate Delia Derbyshire –Everyday Ago and the Concordia University Department of Music are proud to present the first Montréal based event to advance the legacy and art of this beloved artist. A screening of The Delian Mode and conversation between director Kara Blake and ArtSpeaks kicks off an exciting evening of AV diversions. 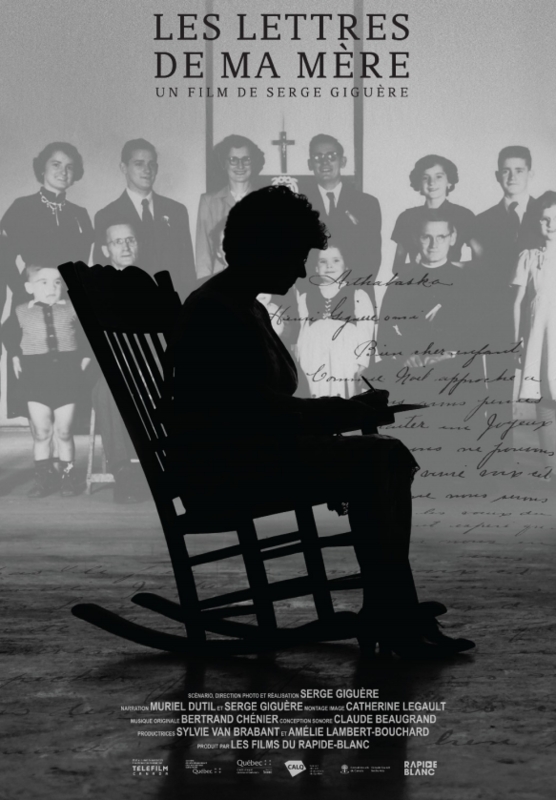 Les lettres de ma mère is filmmaker Serge Giguère’s poignant documentary tribute to his mother, a charismatic and powerful pillar of a working-class Québec family of 16 children. I had the pleasure of collaborating with Serge to bring some of his wonderful family photos to life onscreen. Opening today at Cinéma Beaubien in Montreal. 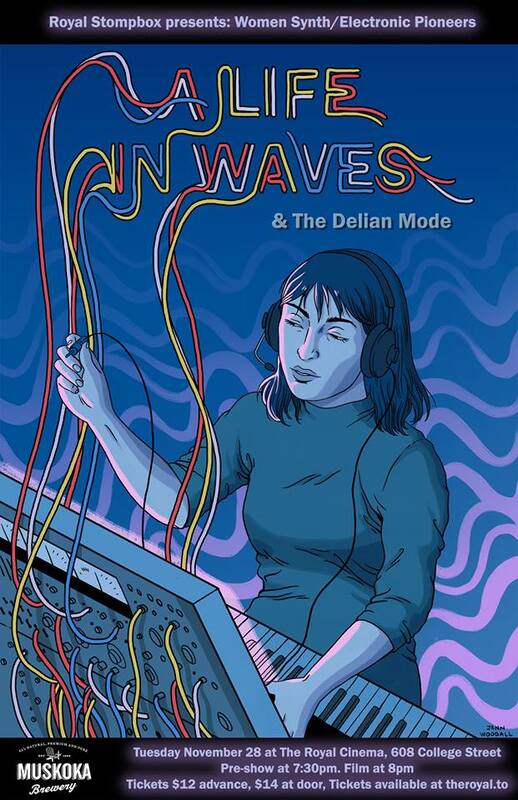 An inspiring double bill this week at the Royal Cinema in Toronto celebrating two ingenious women of early electronic music: Suzanne Ciani and Delia Derbyshire. Don’t miss it! 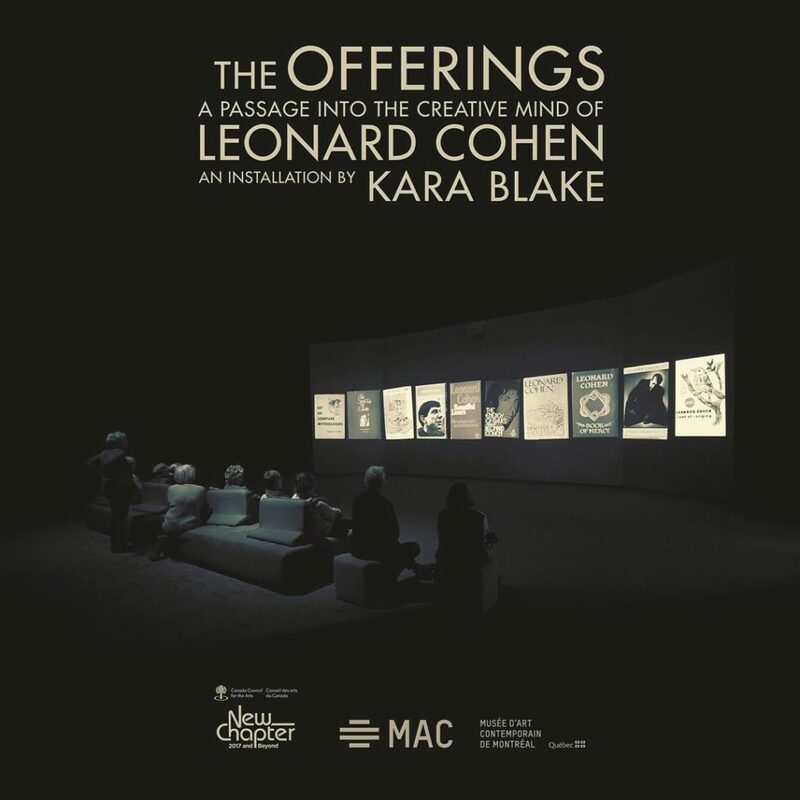 Years in the making, the exhibition Leonard Cohen: Une brèche en toute chose / A Crack in Everything opens this week at the Musée d’art contemporain de Montréal. 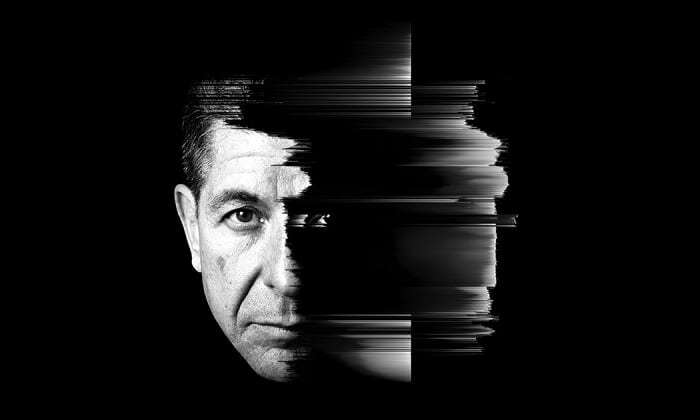 I’m honoured to be amongst an incredible lineup of artists and musicians contributing works inspired by and in celebration of the inimitable Leonard Cohen. Great overview of the show here in The Guardian. Just how important have the sounds of the past 140 years been to our lives? 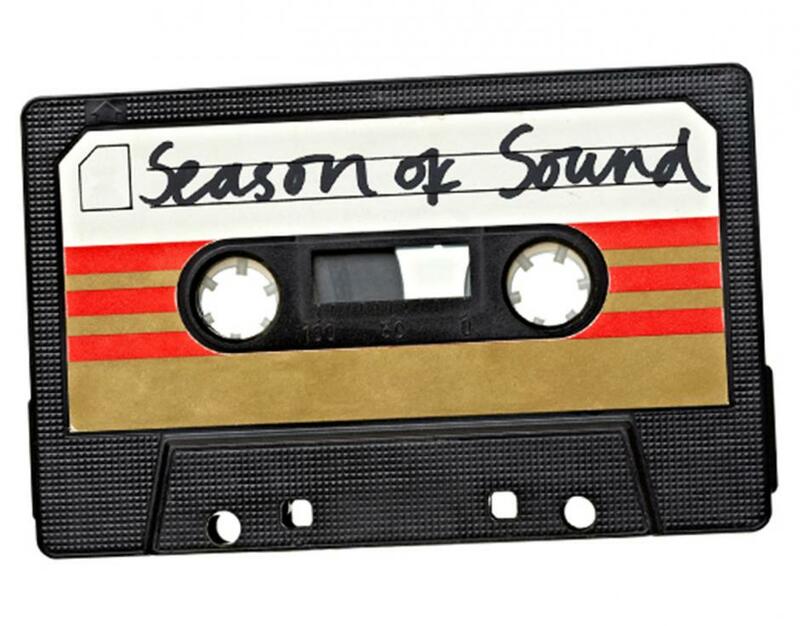 The British Library takes on this question with a new multi-media exhibit which sets to tell a story of sound recording and explore the importance of sound in capturing history. The Delian Mode makes an appearance! On until May 13, 2018 at the British Library in London. On the day of Donald Trump’s inauguration it can’t hurt to send a little positive energy into the world and remind ourselves of some shared human values. I was happy to contribute to this song of solidarity by friends at Erased Tapes. Love will always trump hate.